Online ordering menu for JAMAGRILLE . Oxtail, jerk pork, curry goat…and more. 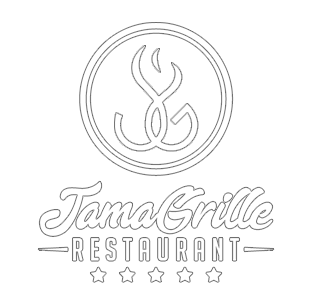 These are the scintillating tastes and aromas of Jamaica that you will experience at JamaGrille in Wall, New Jersey. We also serve sandwiches, burgers, and wraps. We are located near the roundabout at Asbury Road and Hwy 34. We're not far from Allaire State Park. Order online for carryout or delivery!